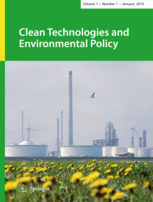 The Journal of Environmental Studies and Sciences offers a venues where relevant interdisciplinary research, practice and public policies can be recognized and evaluated. Environment, Development and Sustainability is an international, multidisciplinary journal covering all aspects of the environmental impacts of socio-economic development. Concerned with the complex interactions between development and environment. 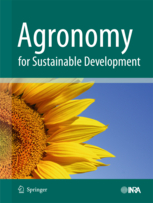 Agronomy for Sustainable Development offers scientific research on interactions between cropping systems and other activities in the context of sustainable development. The journal publishes original research articles that demonstrate a clear scientific breakthrough versus current knowledge.